Lin-Manuel Miranda’s Hamilton has been a bona fide hit for more than a year now. From award shows to fights with certain President Elect’s, Hamilton is almost always in the news. Today, The Hamilton Mixtape dropped. An album featuring 23 tracks from the show that have been reworked by some of today’s hottest artists. 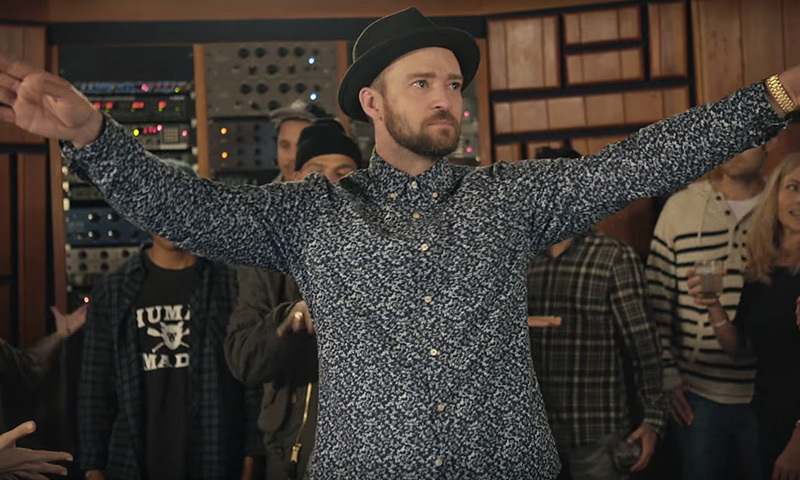 The star-studded album features contributions from Andra Day, Ja Rule, Regina Spektor, John Legend, Sia, Alicia Keys, Kelly Clarkson, The Roots, Chance the Rapper, and Ashanti, along with a pair of original demos by Miranda himself. Stream the full album below via Spotify. Yesterday (May 9) Meghan Trainor originally released the video for her latest single ‘Me Too.’ Trainor took the video down after just a few hours because she believed the video was heavily photoshopped. Her waist, which she claimed “is not that teeny,” had been trimmed down throughout the video. On Snapchat, Trainor let her fans know that she wasn’t going to put up with that kind of treatment and said the people behind the video were going to make things right. Today, Trainor and her team worked quickly to re-release the video today. Trainor and this song are all about confidence. It is nice to see that she is holding those around her to a higher standard. Watch the video. You wont be able to not dance along. Pink is back with a new video for “Just Like Fire,” her contribution to the Alice: Through the Looking Glass soundtrack. The video takes viewers on a tour around Tim Burton’s a few of Alice in Wonderland locales. Let me know if you spot a few special cameos in the video. The song will be featured on Blake’s new album If I’m Honest, which is set to drop on May 20. The pair will be performing the song TONIGHT on The Voice. SOOO…. I'm performing next week on @NBCTheVoice. I'm performing with @gwenstefani. We're performing a song off my album we wrote together! Click here to listen to “Go Ahead and Break My Heart” on iTunes! Lady Gaga’s and Diane Warren’s “Till It Happens to You,”is a power ballad and an awakening about the sexual assault epidemic on college campuses. On Saturday night, Kesha performed the Oscar-nominated number at the Humane Society Gala in Los Angeles. 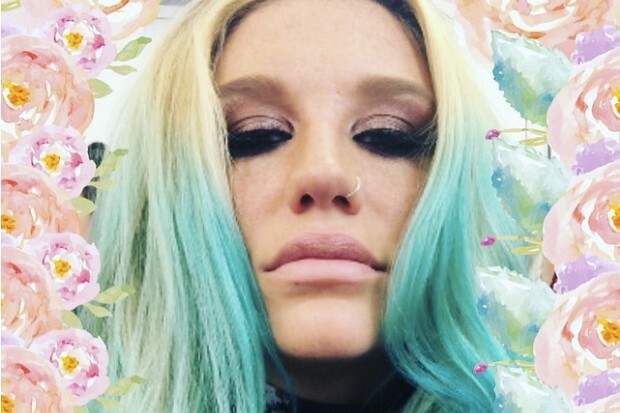 Unless you are living under a rock, you know the song is particularly poignant coming from Kesha. She had been embattled in a legal battle with Sony and producer Dr. Luke whom she accused of sexual assault and battery in 2014. Watch to see the brave and emotional performance that is uniquely Kesha. West also shared an expanded track list for his new album The Life of Pablo which includes the new song. Gwen Stefani has shared “Make Me Like You”, the latest track from her upcoming album This Is What the Truth Feels Like. Gwen will be teaming up with Target for the first-ever music video created live on television. It will happen in a four-minute commercial break aired during the Grammys on Monday night (February 15).